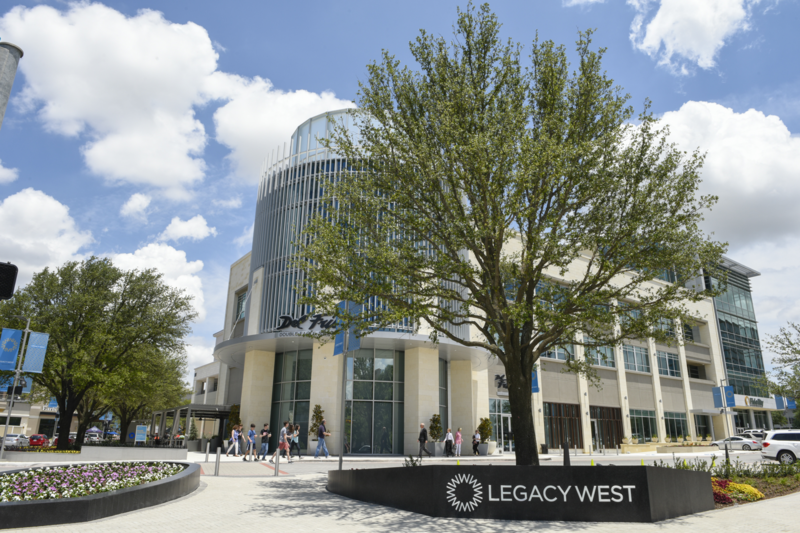 Plano, TX has been completely revitalized with the completion of the Legacy West project. Located at the Dallas North Tollway & Legacy this swanky mixed use development has a lot to offer. Anchored by the gorgeous Renaissance Hotel & Del Frisco's to the south, and Legacy Hall to the north, you'll find lots to do at Legacy West. There is great shopping at Sephora, J Crew, and Victoria's Secret. Plenty of restaurant choices like Tommy Bahama's, The Shake Shack and North Italia. And with a Tesla Store right in the middle of the promenade, Legacy West is drawing the crowds from Dallas, Southlake, Prosper and Highland Park! A perfect pairing after a day of eyebrow microblading at Flash Brows in Frisco, is an evening of fun at Earl's Restaurant and Bar, located near the Sprinkles Cupcake vending machine.